This is not a new problem. This is America. This hatred we are seeing marching through the UVA campus was not born in Germany. It is a homegrown problem. 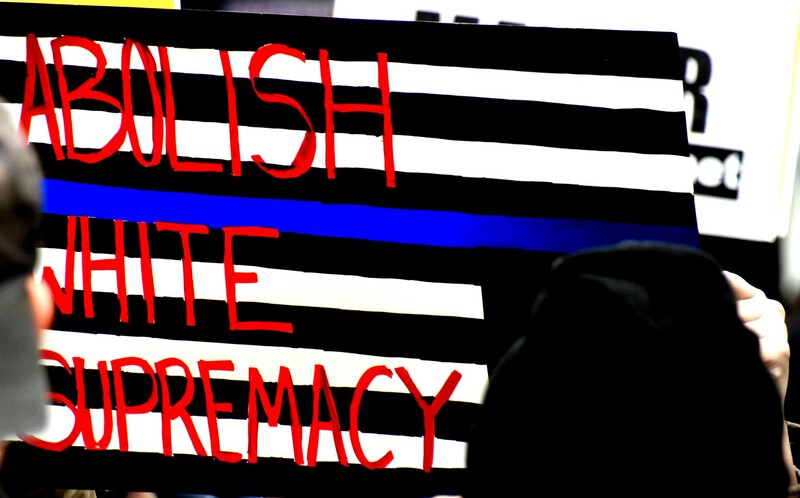 The system of white supremacy does not care about your intentions, it does not care if you do or do not hold hatred for people of color in your heart—it only cares that you participate in the system. Are you trusting in your children’s ability to handle some truth about racism in America — a truth that children of color never get the chance to avoid? In what ways are you helping to make white supremacists feel comfortable in their bigotry, in order to not make yourself uncomfortable as well?